Whenever we go for days out in the car we attached the in-car DVD players in the back for the children. 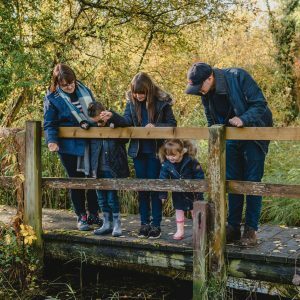 Living in East Anglia means that it takes at least an hour to get out of Norfolk so the children are quite used to our car journeys. Having something to watch in the back always helps pass the time more quickly for them. Our usual request of grab three DVDs you want to watch as we get ready to leave. 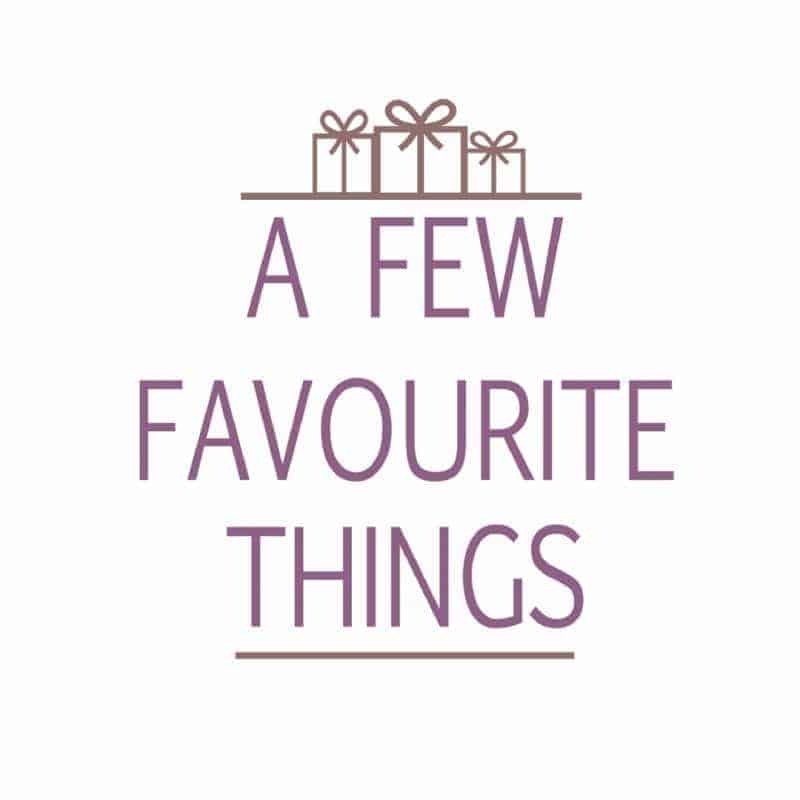 They have started to become a little predictable in what they will select, with Tigger always grabbing at least one Scooby-Doo DVD from the shelves. This half term, instead of getting the children to select some DVDs we left a special package in the car waiting for them. 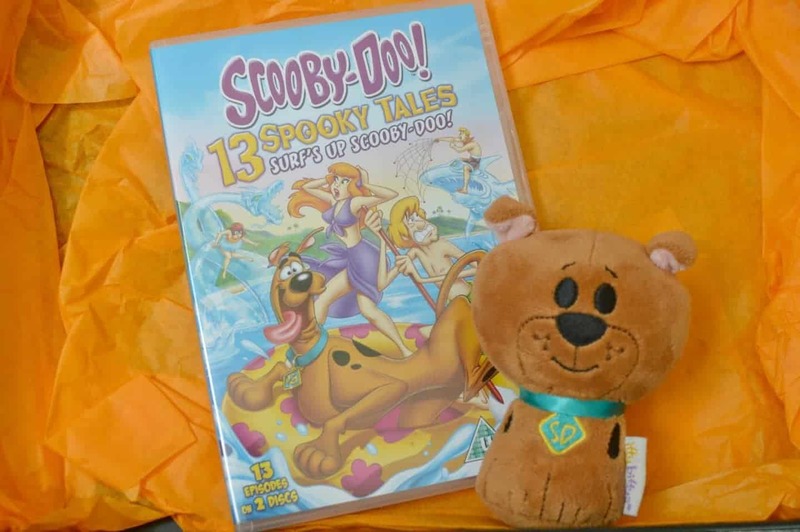 Warner Bros. had kindly sent them a #WBMayHalfTerm Scooby-Doo package complete with 5 different Scooby-Doo DVDs and a host of activity sheets. Screeches and screams came from the back of the car, which given that we were leaving at 6.30am was probably not good for our neighbours. Arrgh! 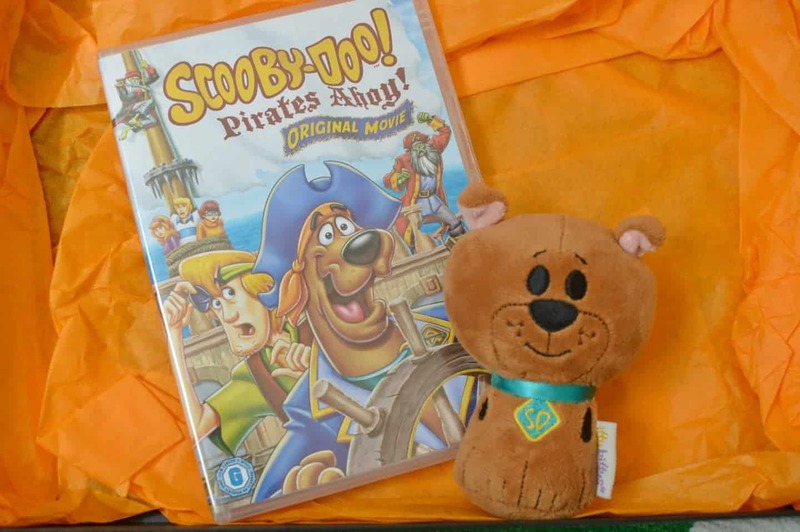 It’s horror on the high seas when Scooby-Doo and the gang take a creepy cruise into one of the world’s most mysterious places – the legendary Bermuda Triangle! There is only one thing Scooby-Doo and Shaggy love more than solving a good mystery… stuffing their mouths with more tasty treats than they can eat. 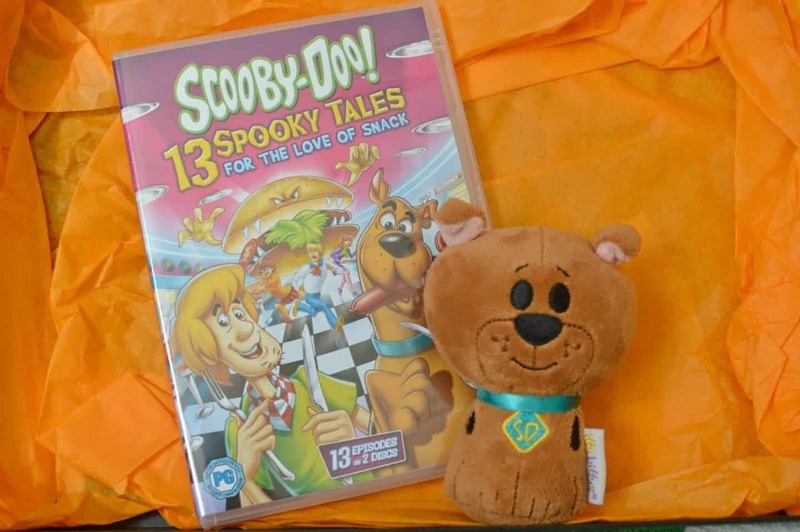 Scooby and Shaggy’s snack-hungry tummies have caused trouble for the rest of the gang time and time again, but the two always step up to the plate to help solve the many mysteries they encounter. Scooby-Doo! 13 Spooky Tales run for your ‘rife! In Scooby-Doo! and the Spooky Scarecrow, Scooby-Doo and the rest of the ghost-hunting gang visit a quiet farm town where everyone prepares for the annual Halloween harvest celebration. Of course, things are not as quiet as they seem, since the town’s creepy cornfield is plagued by a scarecrow brought to life by a witch’s curse! Scooby-Doo! 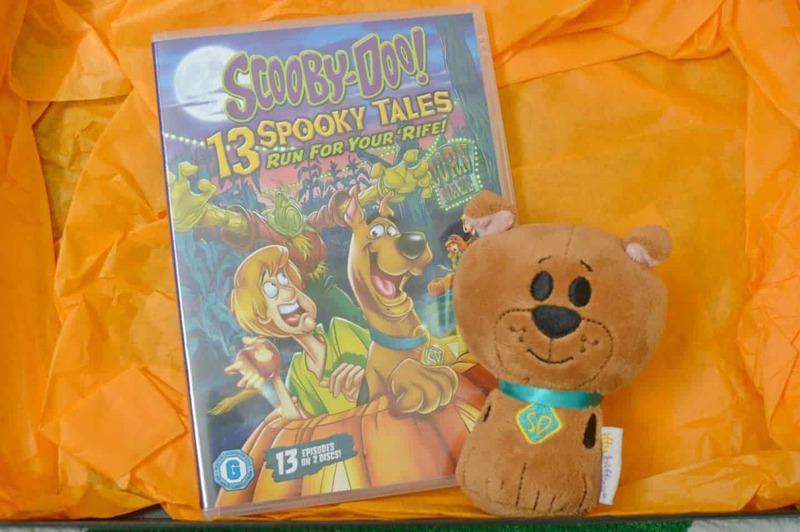 13 Spooky Tales surf’s up Scooby-Doo! Dor Scooby-Doo, Shaggy and the rest of the crime-busting crew, life is never a day at the beach. So when the gang goes to a resort in Florida for a much-needed vacation they kick back and enjoy some sun, sand and… a sea monster?! Scooby Doo! 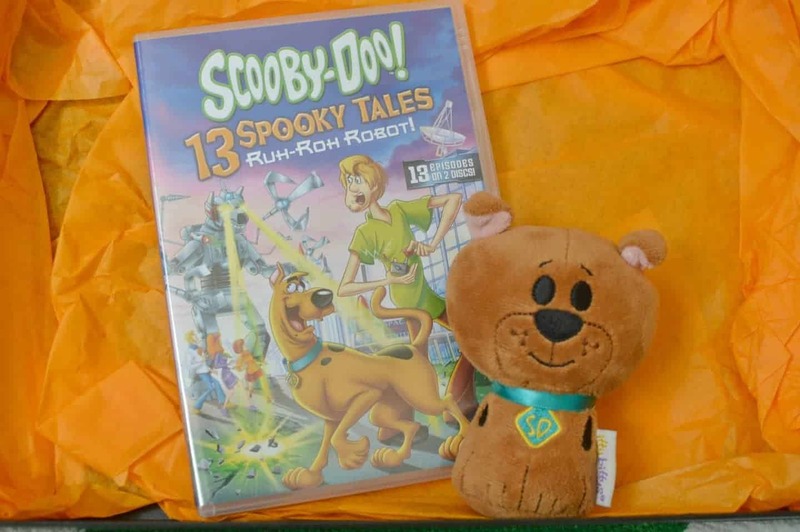 13 Spooky Tales Ruh-Roh Robot! Who do you call when mysterious computerized crimes need to be solved? You call Scooby-Doo, that’s who! Scooby-Doo and the gang are back with nerves of steel in the all-new episode Scooby-Doo! Mecha Mutt Menace, plus 12 more episodes full of mechanized misadventures.